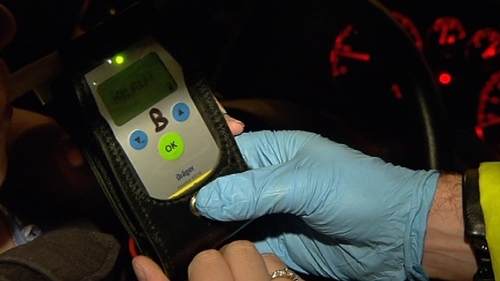 New drink-driving laws, which came into effect at midnight, will be enforced by gardaí over the October bank holiday weekend. The legislation implements a reduction in the limit in line with levels in other European countries. 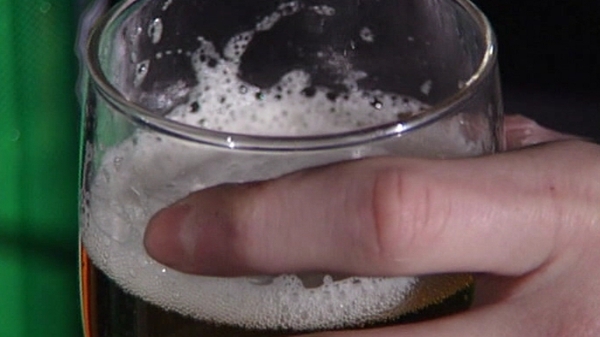 The new limit is now 50mg of alcohol per 100 millilitres of blood down from the previous limit of 80mg. For the first time, learner drivers will be subject to a lower limit of 20mg per 100ml of blood. The new lower limit will also apply to taxi and tractor drivers, private cars towing a trailer and to anyone who does not have their licence on them when stopped by gardaí.